• Character: Humorous, friendly, dynamic and responsible. 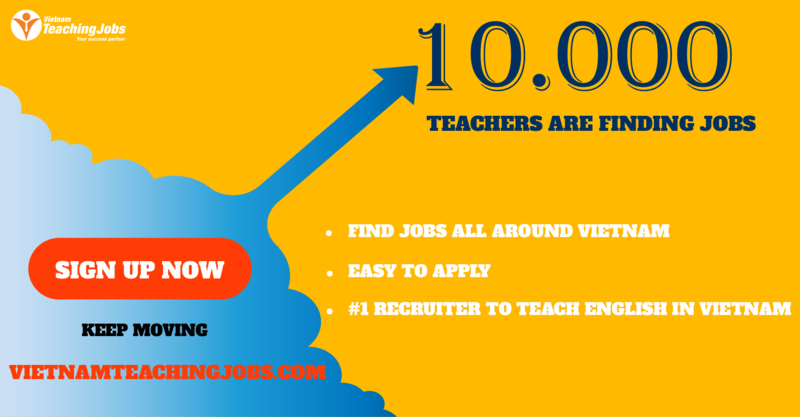 • Experience in teaching English online is preferred. Interested applicants please send us your CV including a recent photo, a cover letter, a copy of your passport and copies of your certificates. Home-Based Online English Teacher for Kids (for Filipinos based abroad) posted over 2 years ago. 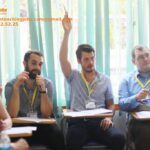 Online English Teacher Recruitment posted over 2 years ago. 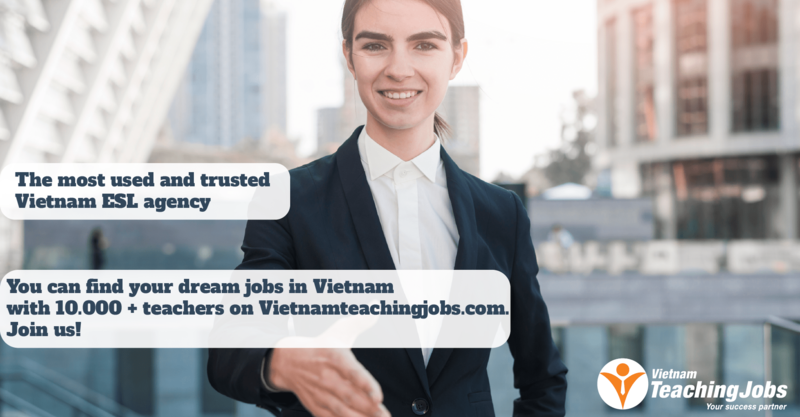 Online English Teacher Recruitment posted over 3 years ago. Home - based Online English Teacher posted over 3 years ago. Home-based Online English Teacher posted over 3 years ago.